The mission at Kalebodur is to provide ideal tiling solutions that fuel the creativity of architects and to make “Genuine Kalebodur” a catchphrase in the world of professional tiling. The vision is to “think green,” and Kalebodur provides the most natural looking tiling materials possible without harming nature. the Environmental Product Declaration (EP). 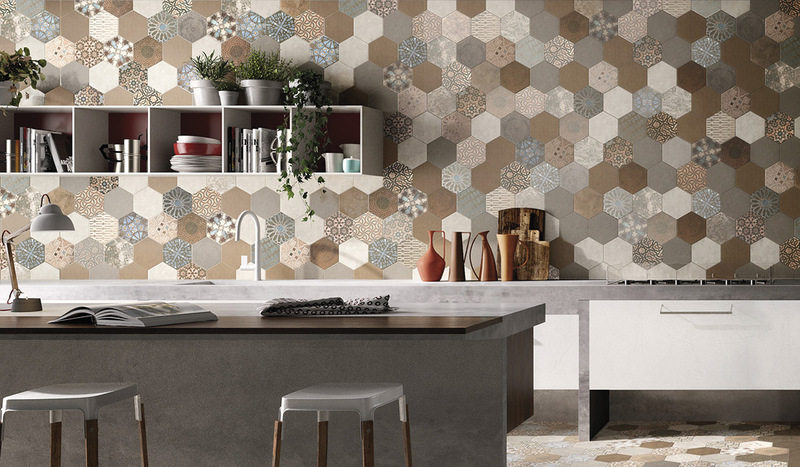 The Mediterranean spirit takes over your living spaces with the Hexagon Series. Available in unconventional measurements, the colours in this series are all distinct yet part of a whole. Merging the past with the present, the Hexagon Series come in four perfectly matching colours – black, cream, cotto and taupe –bringing two different worlds to your living spaces. Elegant Marbles Collection composed of Core White, Silver River and Savana Series is taking porcelain tile into venues through top level quality and high dimensions. Elegant Marbles collection appeals both the architects and consumers with selections of eye-catching shiny surfaces and dimensions. Complementing and differentiating venues, while offering openbook decoration alternatives, the series also draw attention with their grain-prevalent structure. 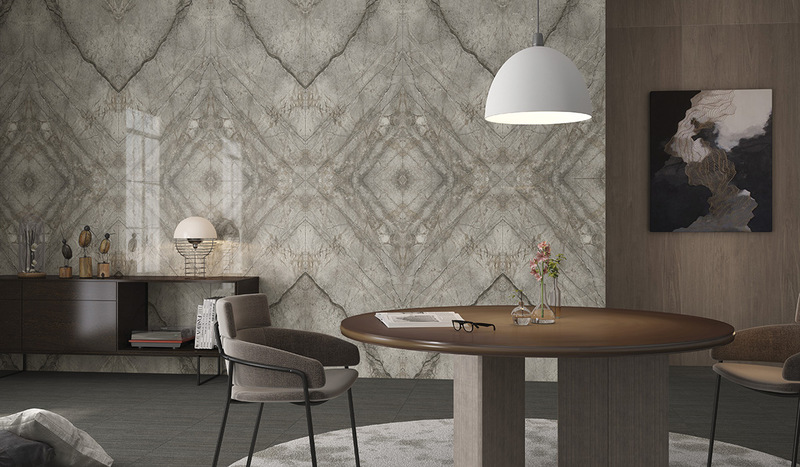 Original character and contemporary expression, for a surface that reveals an authentic past, with remarkable intensity and beauty. Padma brings the strong and durable structure of ceramic into living spaces, and appeals to anyone searching for elegance and modern solutions. The Onyx Series takes its name from the most natural reflection of onyx stone. 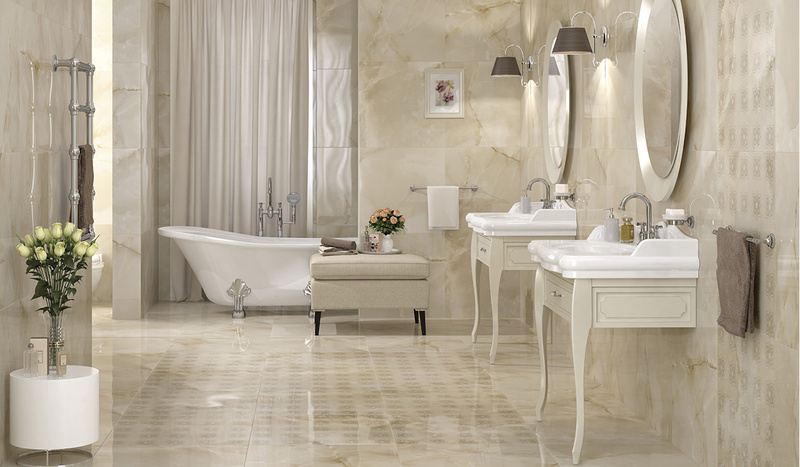 It brings the trend of life to your spaces, with its porcelain polished surface tiles, combined with elegant decors. Vintage has been designed to fulfill your expectations by mixing the quality and authenticity of wood with the modernity of today. 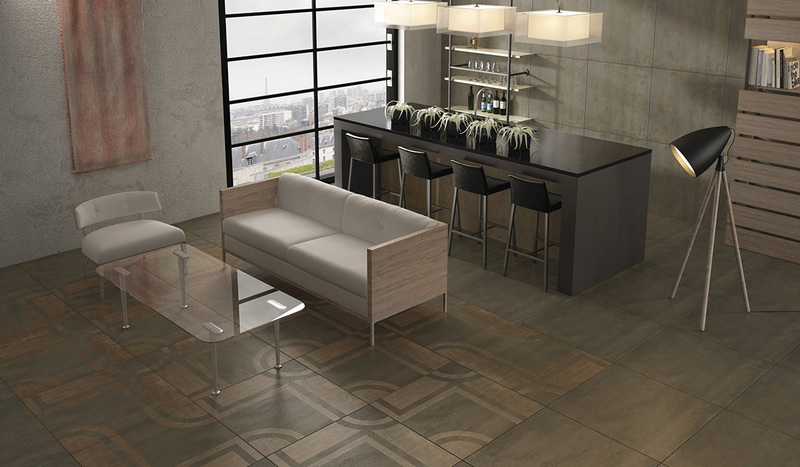 Glazed porcelain Vintage Series reflects a different pattern on every other tile and increases the richness by this variation in the design. Play of light, geometrical patterns and metallic gradations… Materia Series is designed for those who want to create extraordinary spaces. 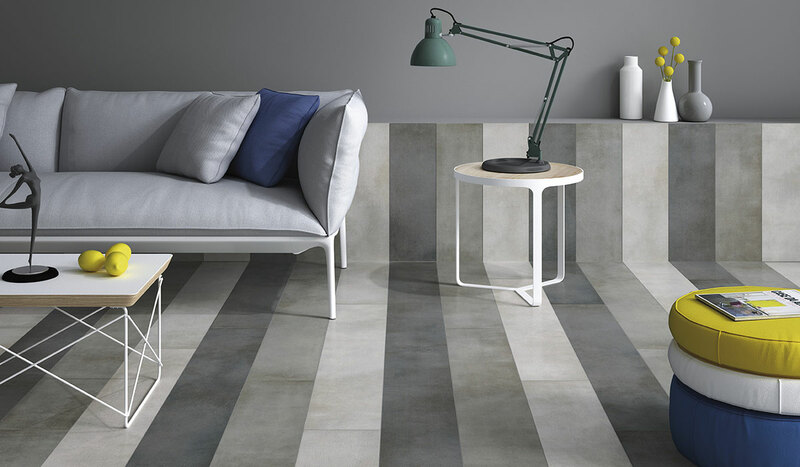 Available in anthracite and bronze, Materia aims to be indispensable for living areas. 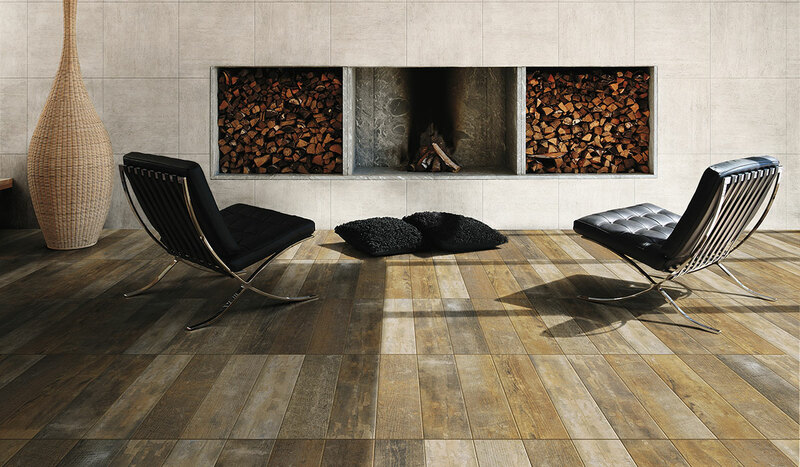 The series consists of porcelain tiles with a semi-gloss finish.